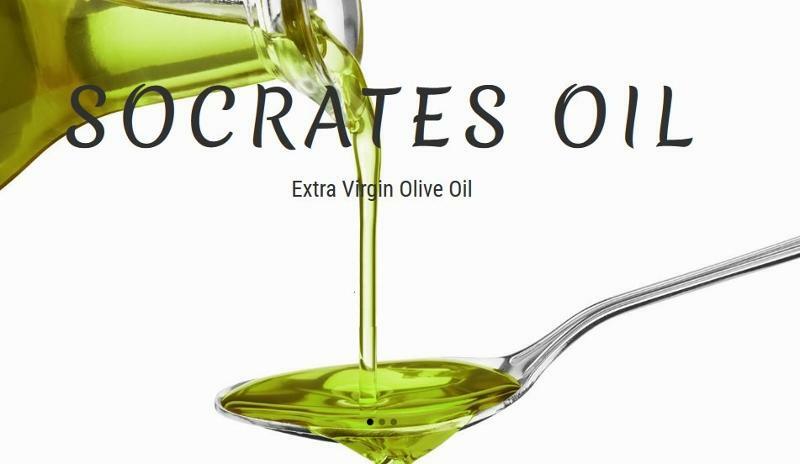 SOCRATES EXTRA VIRGIN OLIVE OIL, Olive oil, Olives, extra virgin olive oil, on EUROPAGES. 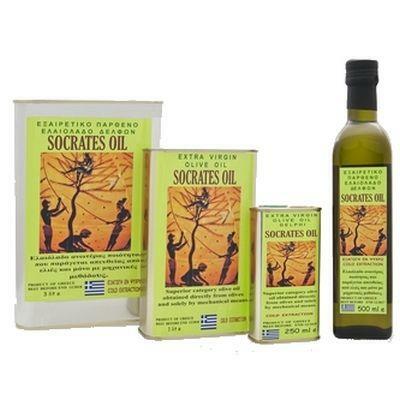 From Delphi, the center of land in antiquity and from 2014 we produce Extra virgin olive oil under the brand name “SOCRATES OIL” and PDO olives of Amfissa under the brand name “SOCRATES OLIVE“. 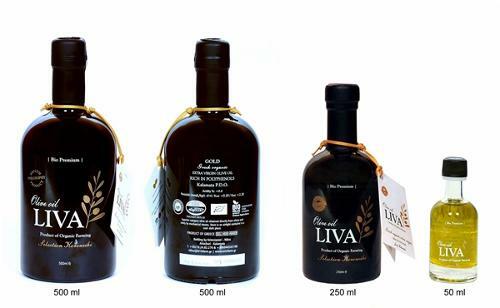 With the main aim and purpose of producing exceptional and premium virgin olive oil and based on the traditional ways of cultivating and caring for olive trees, we produce an olive oil of excellent quality, with special aromas and characteristic aftertaste. 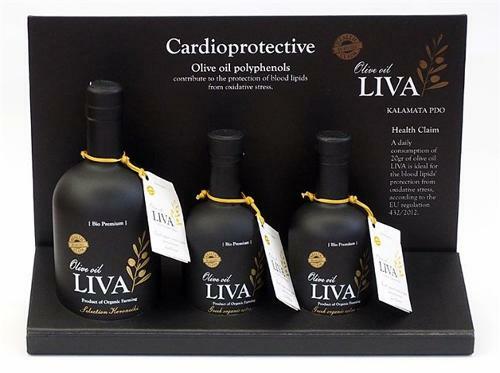 The olive tree thrives on all soil types, but it is preferred to be planted in those with a pH of 6.5 to 7.5. 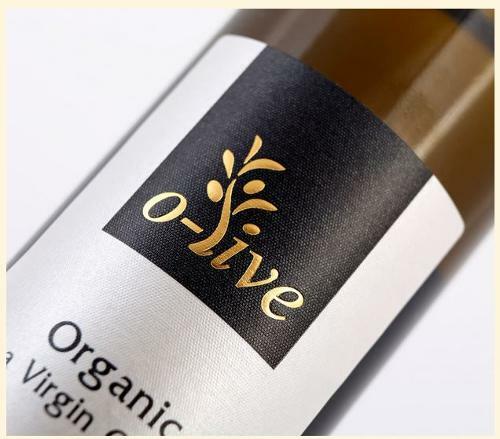 Olive tree prefers the mild and sweet climate, without many and sudden changes in weather conditions. The very high temperatures delay vegetation, affect the formation of flowers, and also the growth and maturation of the fruit. The traditional olive grove of Amfissa is the largest continuous olive grove in the Balkans and the oldest in all of Europe. 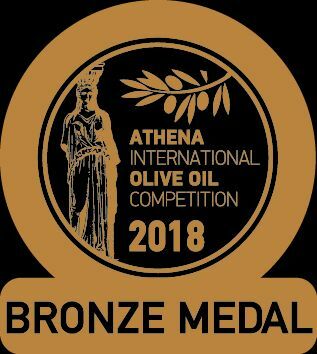 It mostly includes perennial olive trees of the Amfissa variety, the height of which reaches 10-12 m.
Our Extra Virgin Olive Oil is 100% pure and superior quality olive oil obtained directly from olives using only mechanical processes..